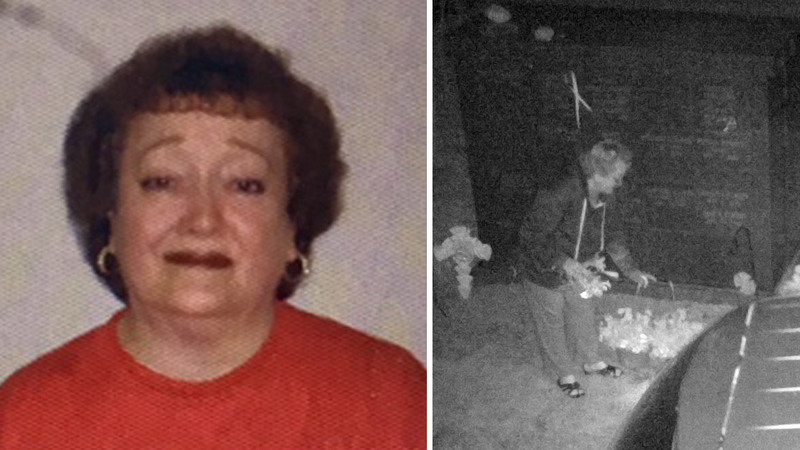 PEQUANNOCK TOWNSHIP, New Jersey -- A New Jersey flower shop owner is under arrest, accused of stealing flowers, plants and other items for months at a cemetery. Pequannock police say they received multiple reports over the past several months of flowers, plants and other items being stolen from graves at the First Reformed Church Cemetery in Pompton Plains. Authorities replaced plants in front of a mausoleum and installed surveillance cameras on April 21, and two days later, the property managers of the cemetery contacted detectives to report that the plants were missing. Investigators viewed the video were able to observe a woman approach the location in a silver minivan, exit the vehicle and remove the plants. In discussing the case with members of the Riverdale Police Department, their officers were able to positively identify the suspect from video footage as a former police dispatcher and current flower shop owner from their town. As a result of the evidence and positive identification, 59-year-old Lynda Wingate, of Riverdale, was arrested and charged with theft of moveable property.